Located next door to our sister restaurant Krittika's Noodles. We wanted to create something a little different for our neighborhood. We are a modern american bistro that is classy yet very casual. 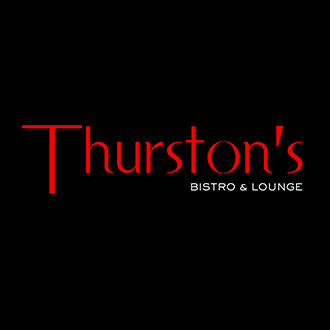 While visiting Thurston's, you will get a full experience of fun unique foods, delightful craft cocktails, friendly customer service, a beautiful ambiance and exceptional live entertainment every single night!